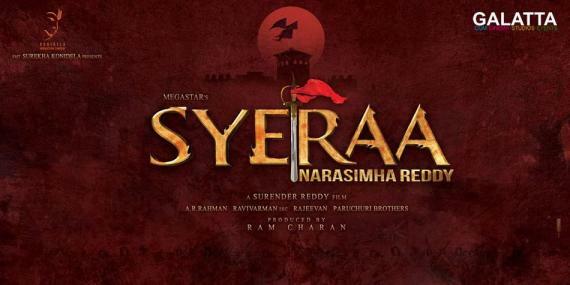 Perhaps one of the biggest films in Telugu cinema history, Sye Raa Narasimha Reddy, starring ‘Mega Star’ Chiranjeevi as the freedom fighter, Uyyalawada Narasimha Reddy, under Surender Reddy’s direction is being produced by Ram Charan under his Konidela Production Company banner at an estimated Rs. 150 crores budget. Sye Raa Narasimha Reddy includes a multi-star cast starting with actress Nayanthara as the female lead. 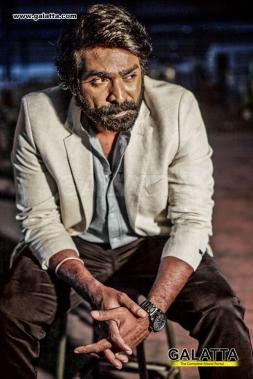 Furthermore, ‘Makkal Selvan’ Vijay Sethupathi too will be appearing as Obayya, deputy to Chiranjeevi in the film. 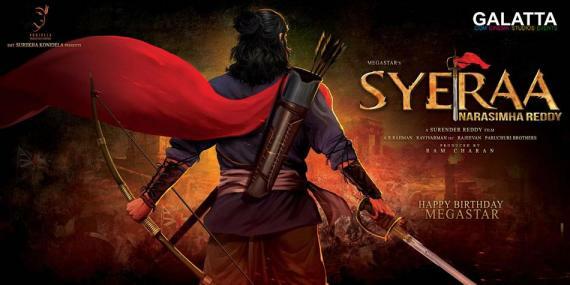 Having said that, production on Sye Raa Narasimha Reddy is all set to resume once again on June 7 as the team has now wrapped up two important big schedules so far. It is now being reported that this upcoming schedule will be a long one and could likely extend till the end of production sometime between October and December with plans for a release in May 2019. 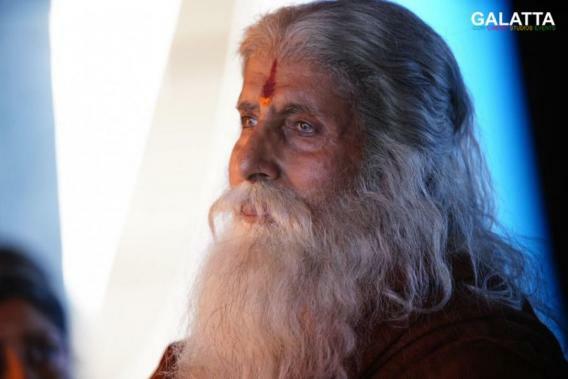 Sye Raa Narasimha Reddy also features iconic Bollywood actor and ‘Shahenshah’ of Hindi cinema, Amitabh Bachchan, in a vital supporting role. Actress Tamannaah was the latest big addition to the cast when she joined the team in April. 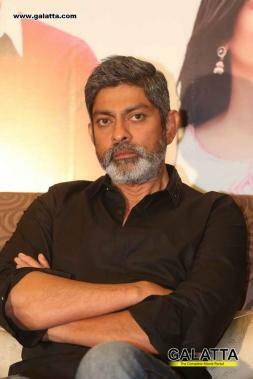 Telugu star Jagapathi Babu, whom Tamil audiences are familiar with after his role in Vijay’s Bairavaa, is also part of Sye Raa Narasimha Reddy. 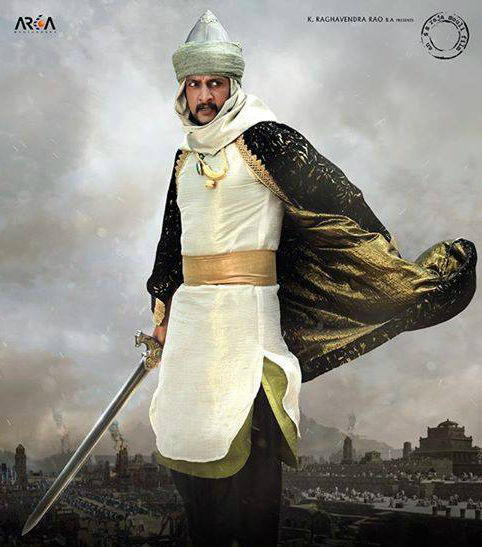 Finally, Kannada actor Kiccha Sudeep too is said to have a crucial role in the period action drama.